If you think farm animals can’t be crazy, then this 15-payline and 5-reel video slot will certainly prove you wrong. Crazy cows and fierce bull offer a lot of entertainment along with amazing prizes. Play’n Go’s video slot has 2 special features you will find very lucrative, and the graphics of this game are also worthy of praise. As you enter this fantastic video slot you will be welcomed to a farm with the proper music and everything that goes with that. The colorful background and reels will definitely boost your energy and a cheerful music will put a smile on your face. 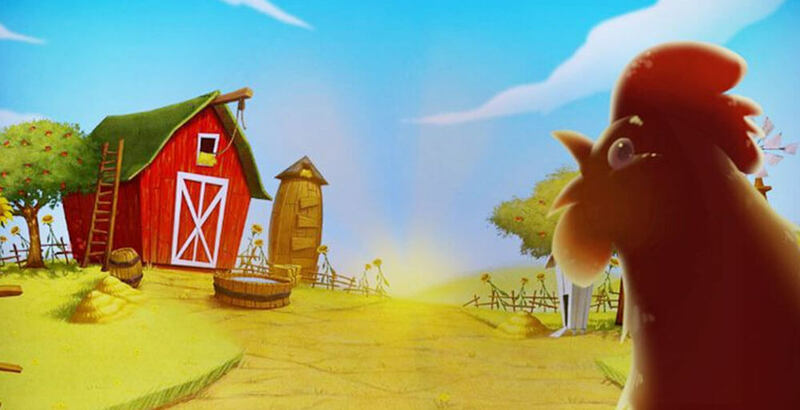 The sunflowers in the background make the vibes even more positive and so does the smiling farm animals that represent the symbols. Bull with a piercing in his nose is a Wild symbol and it can replace any symbol except Bonus symbol, Free Spin symbol and Scatter symbol. You will love his appearance on the entire reel followed by the change of soundtrack. The dog wearing a hat is a Scatter symbol and Scatter wins are multiplied by the total bet staked. If you land 5 Scatter symbols, you will win 50 x your total stake. This cute dog can also add spins and multiplier during the Free Spins round. Pretty great dog powers, you have to agree! 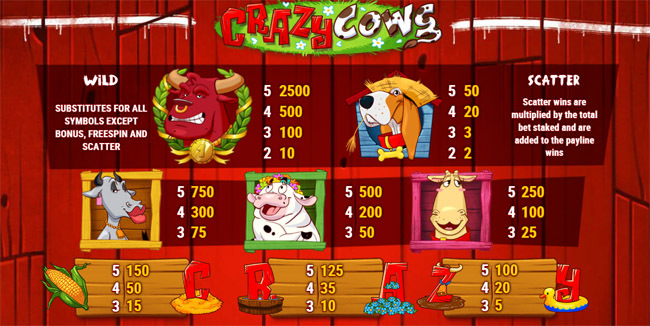 Three different cows wearing makeup and accessories are also to be seen on the reels of this entertaining video slot. They can give you up to 750 coins with a minimal bet. Corn, and letters C, R, A, Z, and Y, that form together the word “crazy” are lower paying cards, but their design is equally interesting and fun. Let’s talk about special symbols, you are all eager to hear about. Bonus symbol is represented by a farmhouse and three of these symbols can trigger the bonus game. This game is called High-diving cows, and it sounds like a lot of fun already. Once you trigger this game your task is to choose one of the cows to perform a high dive. Then the cow reveals how many free spins you will receive for a longer round. Another special feature is called Expanding bull and it will delight you with totally free spins. Your chances of winning free spins start when the bull expands to 3 rows on the middle reel, along with 2 halves of the same medallion. This feature begins with 2 x multiplier on every winning. You are probably wondering if the feature can be re-triggered, and the answer is yes - up to a total of 50 free spins. Like we’ve already mentioned, the Scatter symbols (at least 2) during this special feature increase the multiplier by 1 up to 5 times. Gamble game is something you’re used to from Play’n Go, and it’s an opportunity to double your winnings any time you win. If you choose the right card color you win, but if you make a mistake you lose. It’s a risky game but very fun and exciting. 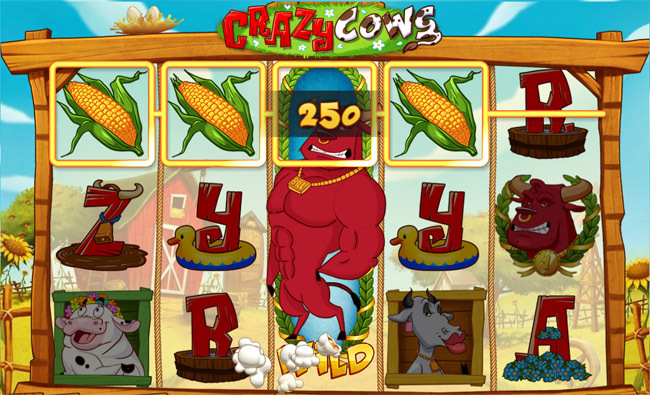 Crazy Cows video slot has everything one slot should have. 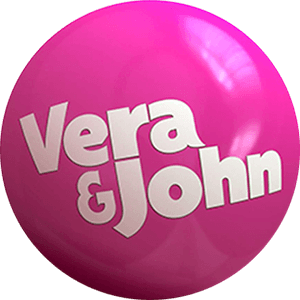 The entertaining theme, awesome graphics, Wild, Scatter and Bonus symbols, special features, and a gambling game. You will feel like you are in the countryside, taking care of lovely animals and getting prizes in return. High-diving cows and a bull that likes to expand will be all you need to have fun and win significantly. 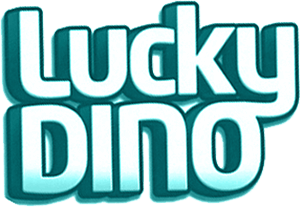 Welcome to Lucky Dino! Play now and get 100% up to 200€ Casino bonus, 100 FS + 5€ on sign up! Welcome To Campeonbet Casino! Register Today And Receive A 150% Up To €450 Bonus + Weekly Reload Bonuses.